After Sony sold off its PC business in 2014, we had not seen any VAIO laptops in Singapore stores for a long time. The wait is finally over, VAIO is back through licensing partner of VAIO Corporation in Asia, Hong Kong based Nexstgo Company Limited. And yesterday they launched two new laptops, VAIO S11 and VAIO S13. 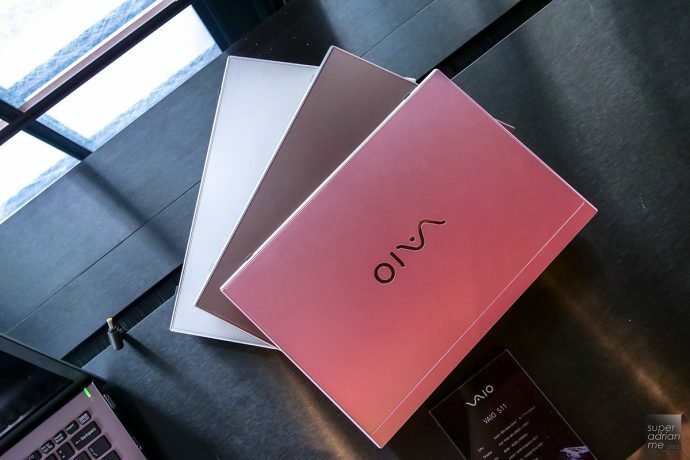 Both models feature sleek Japanese-made craftsmanship, incorporating materials to ensure robustness, durability and weight reduction with the heavier VAIO S13 at only 1.07kg. These premium laptops are still manufactured in Japan which explains why the price starts from S$2,199. The VAIO S11 and VAIO S13 feature a modern hexagonal design on both its exterior and interior and adopt materials like magnesium alloy (VAIO S13) and carbon fibre (VAIO S11) in the chassis to offer sturdy protection from all angles. 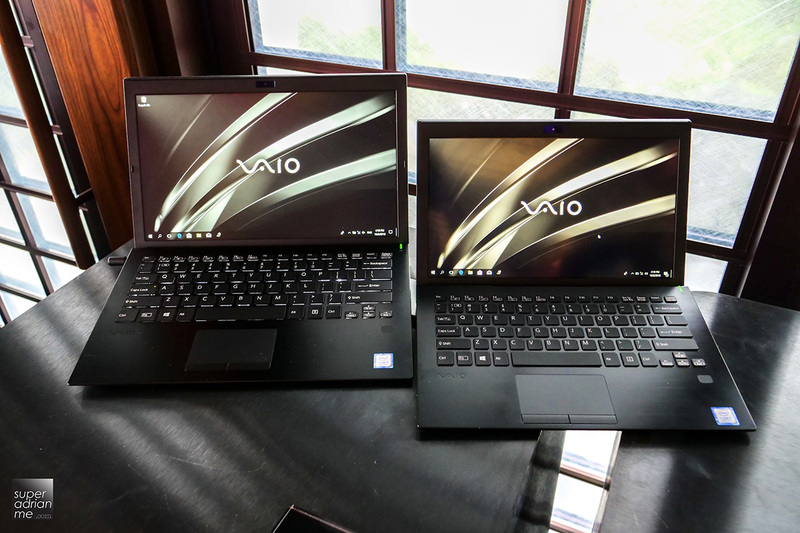 Both laptops are just 5mm thin at their slimmest point with the VAIO S11 weighing in at only 0.85kg and the VAIO S13 at 1.07kg. The laptops may be light and slim. 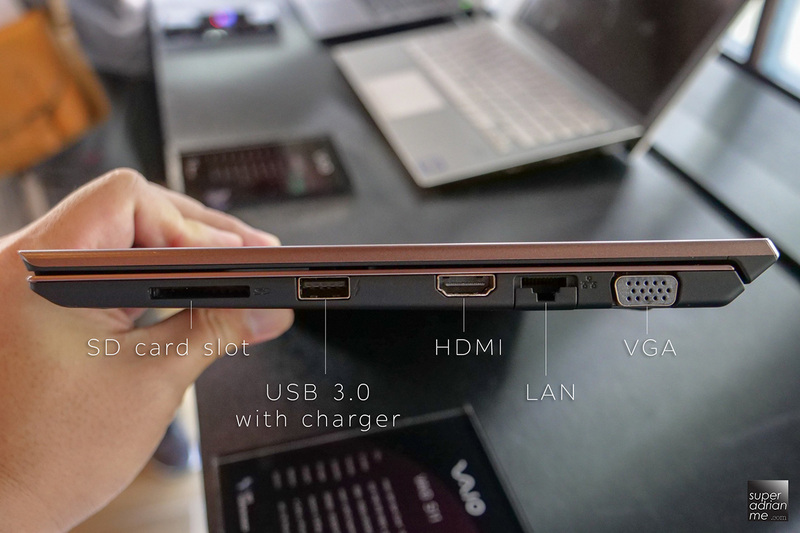 But they still pack in three full-size USB 3.0 Type-A ports, HDMI port, a VGA port, an Ethernet jack, and an SD card reader. These are all you need for any presentation without the need to bring along any adaptors. 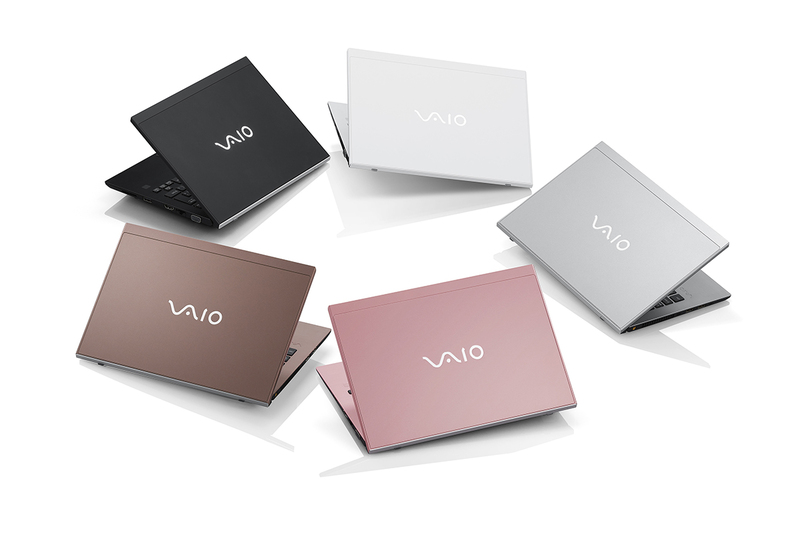 You can get the VAIO S11 in black, silver, brown, pink or white. The VAIO S13 is available in silver and black. 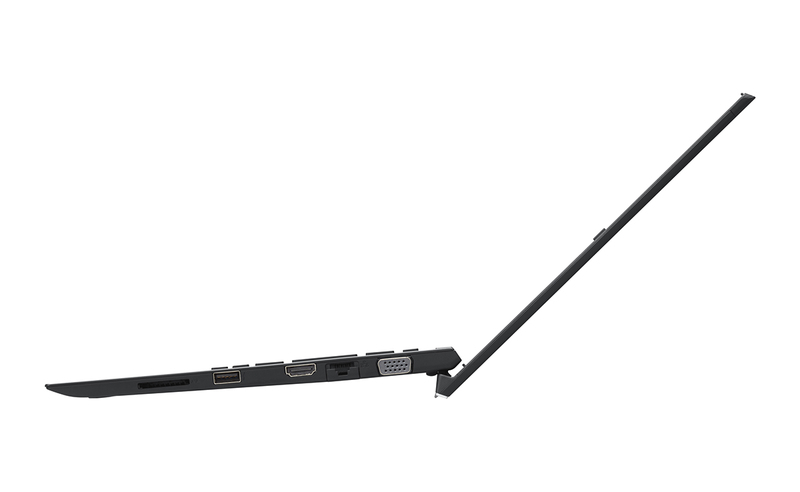 The VAIO TruePerformance technology incorporates the latest 8th Generation Intel Core i5/i7 processors. They increase the laptops’ CPU performance by 11% to 13%. The technology optimises the architecture of the heat sink, thus maintaining higher performance for longer periods of time by increasing CPU power limits while efficiently eliminating processor heat. Additionally, the VAIO S13 comes with a thicker cooling vent and a new fan system with higher heat dispersing capability. A new module design ensures stable and high-capacity operation of the processor. 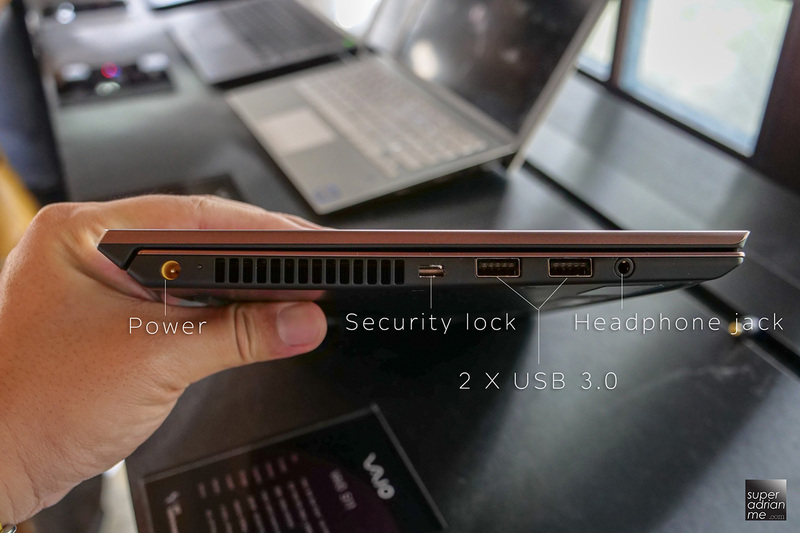 The VAIO S series has an intuitive fingerprint reader, making logging in easier and more secure. 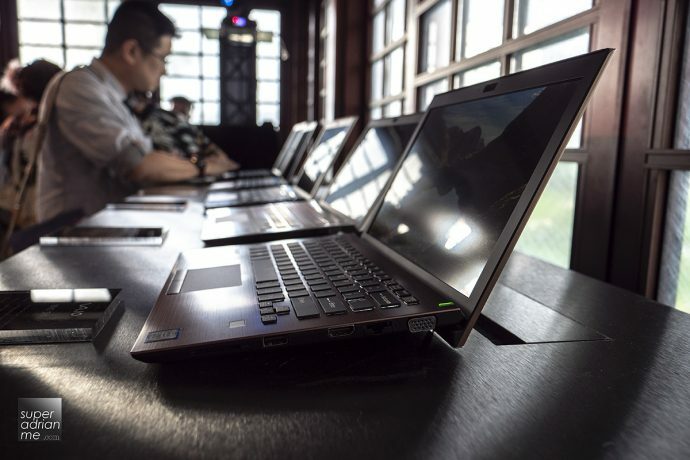 The laptops are also equipped with anti-spill keyboards and have undergone stringent tests to ensure that no hardware damage is caused by drink spills of up to 150ml. 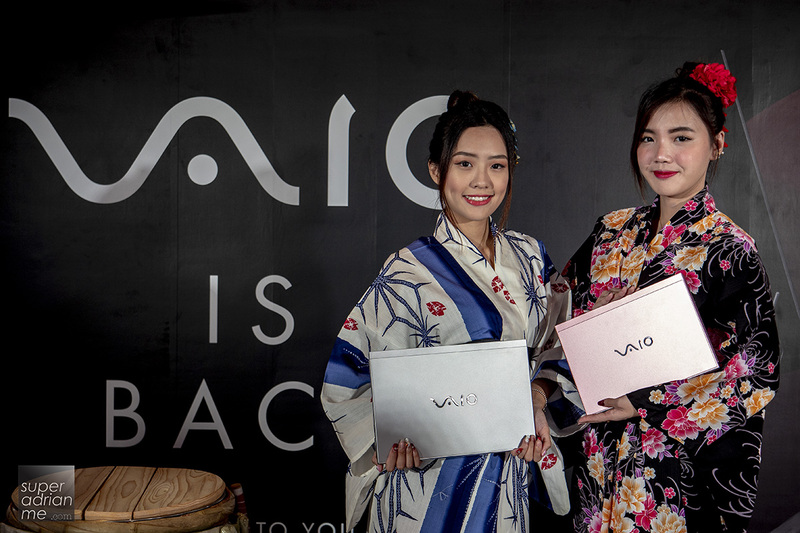 The VAIO S Series will be available exclusively at the VAIO shop at Bugis Junction and the VAIO Showcase at Clarke Quay Central (to be opened in September 2018).